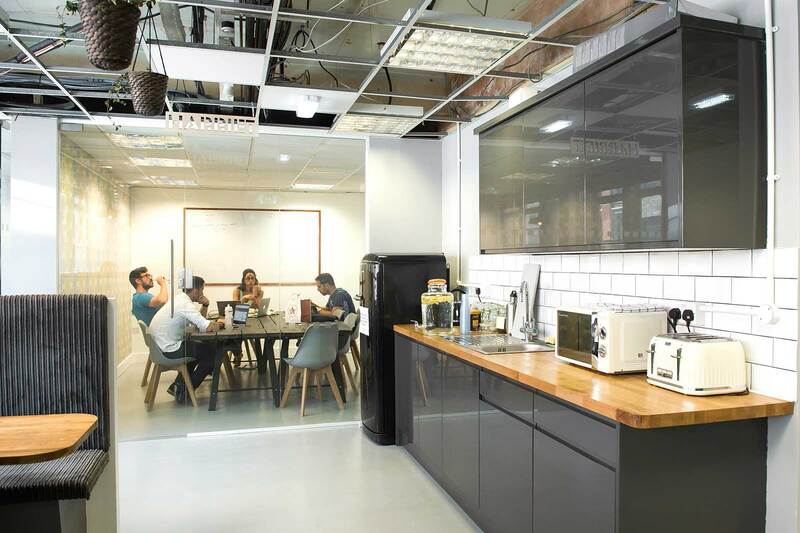 Shoreditch Office Space have a building that we’ve been dealing with now for about five years. 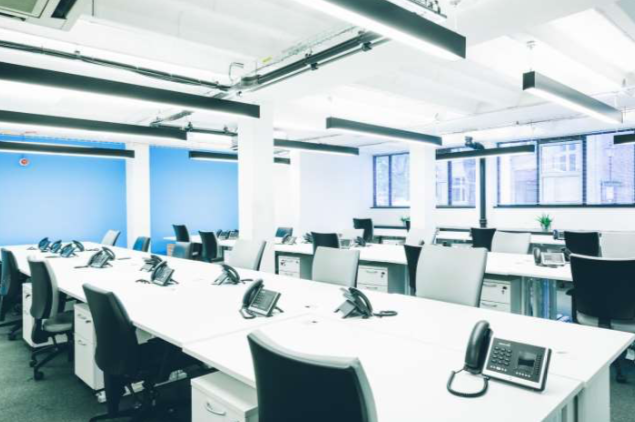 Its been a great choice for companies needing a private office and a place that allows them easy access to Liverpool Street station or Shoreditch Underground, both of which are a few minutes walk. 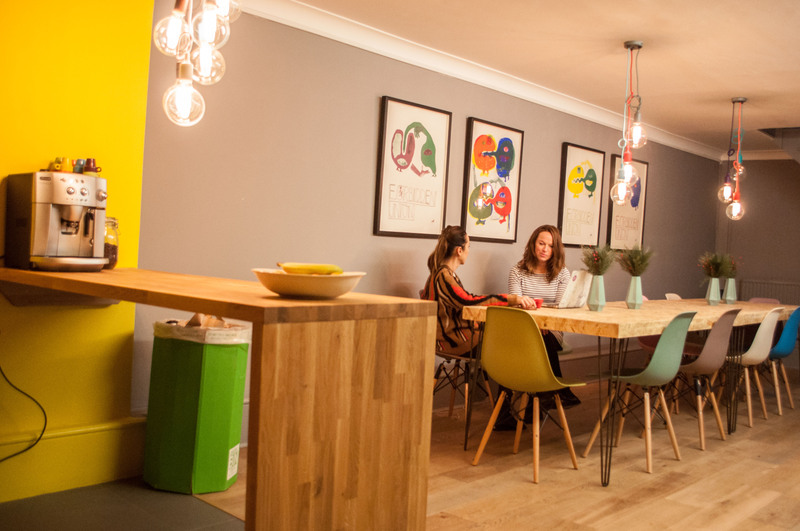 These offices have a creative vibe, and an experienced and friendly onsite community team. 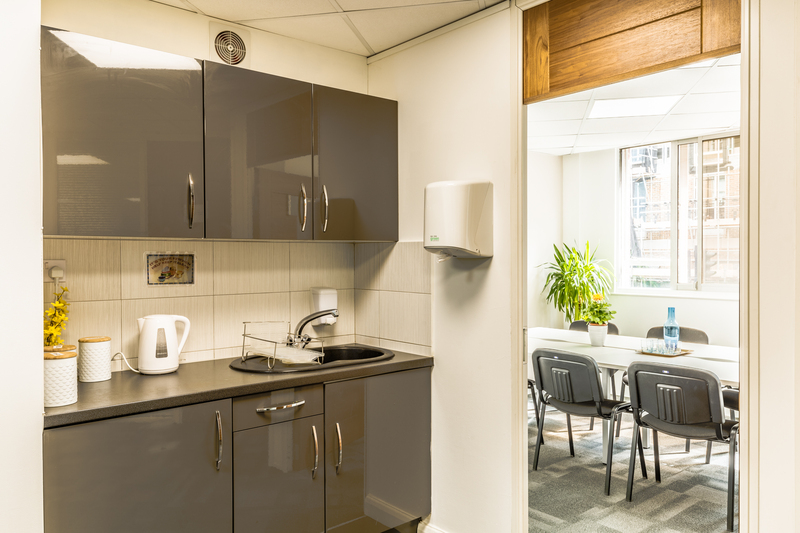 Offices have good natural light and access to communal areas including breakout spaces, kitchens and meeting rooms. *Costs are per office per month. 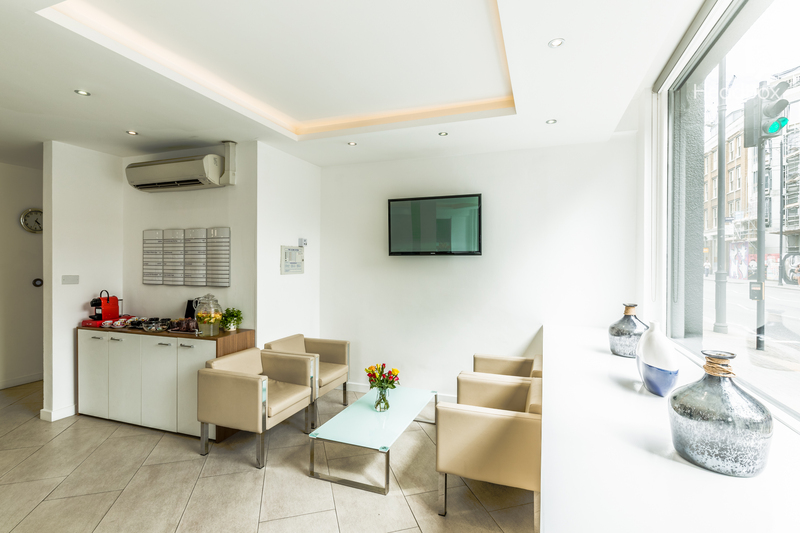 These desk rates average about £350 per person per month which compared to other centres in the area makes them very cost effective. 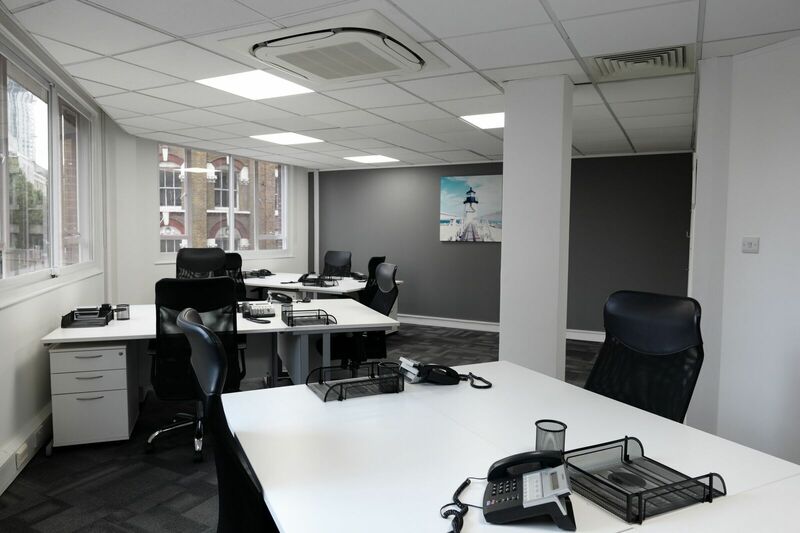 To arrange a viewing or to discuss your office search requirement please contact the office on 020 3434 3870. 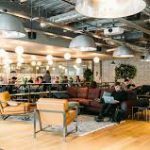 With an increase in the number of Coworking spaces and Landlords providing serviced offices in Shoreditch and around East London there are some good deals to be had for people looking for space. 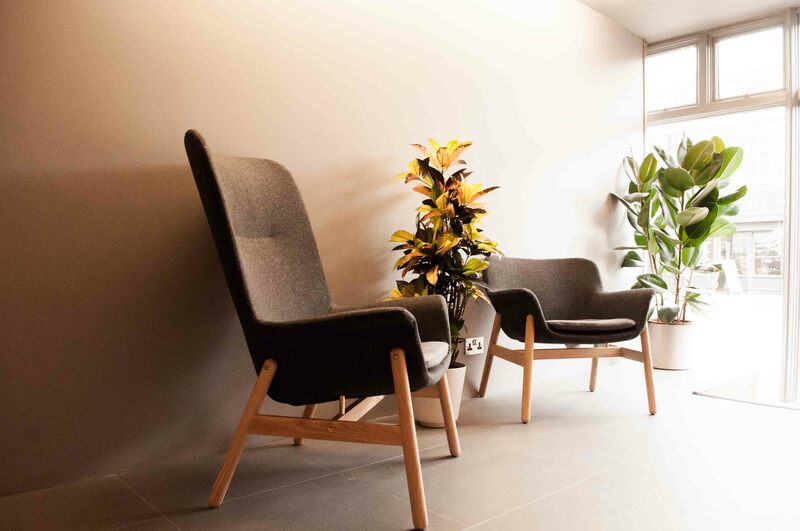 It’s a simple matter of supply and demand, which is driving special offers and discounts which can be obtained by booking your viewings via Shoreditch Office Space. 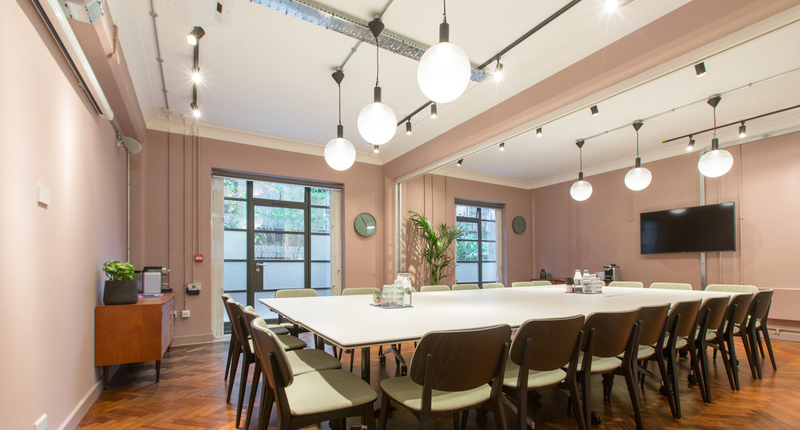 Contact Shoreditch Office Space today to arrange a viewing and get free impartial advice on which office or coworking will work best for your start up or business. 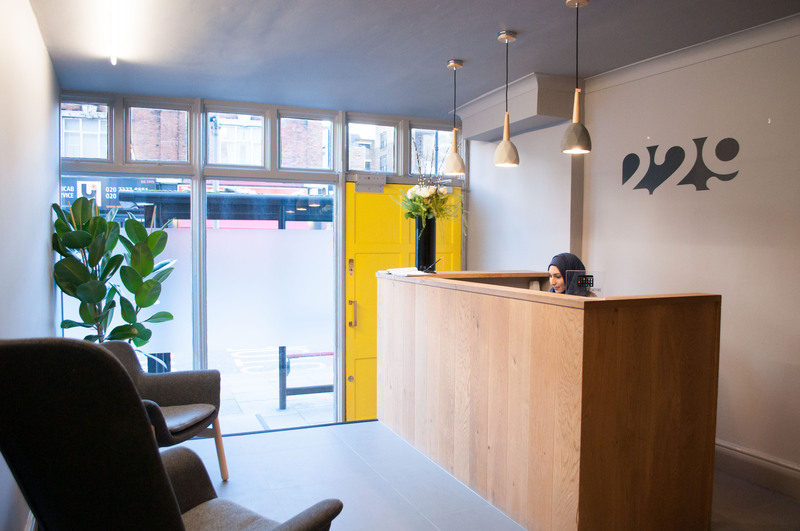 64 Great Eastern Street building is in one of the most attractive business area located just in the heart of Shoreditch with a creative, fashion and relaxing atmosphere to run your business. 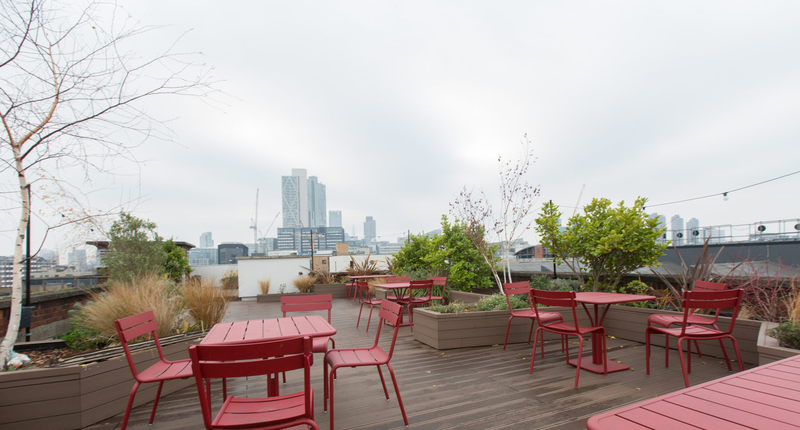 With an amazing Roof Garden where you can enjoy a sunny evening or just few minutes break with all the amenities that you dream, your new office space will be the perfect one to push your company to the next level. 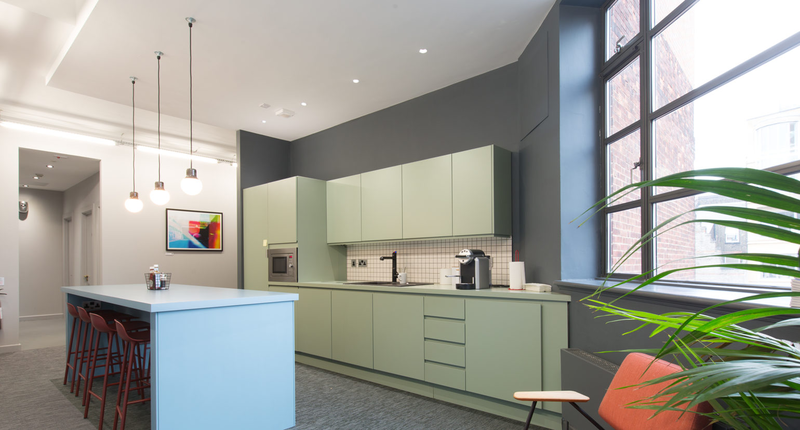 Shoreditch is located just 5 minutes walk away from Old Street tube station and is surrounded by pubs, restaurants and bars that enhance this property and make it as a rental solution. 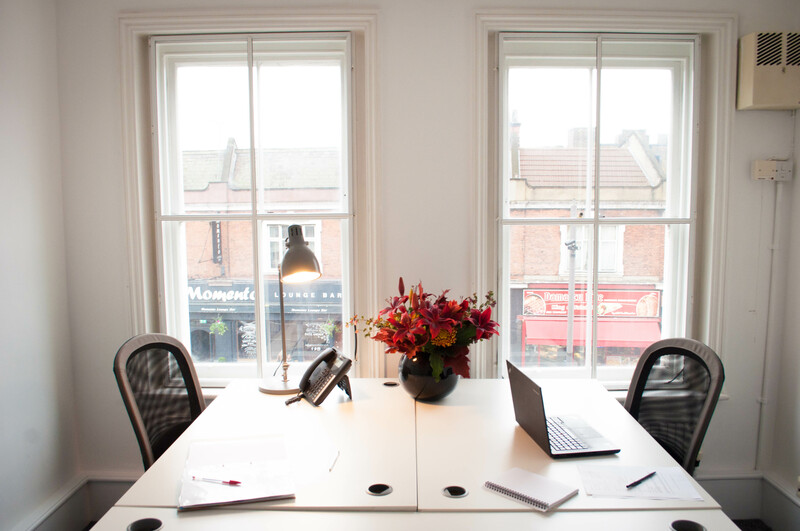 Offices are listed at £600.00 per person per month. 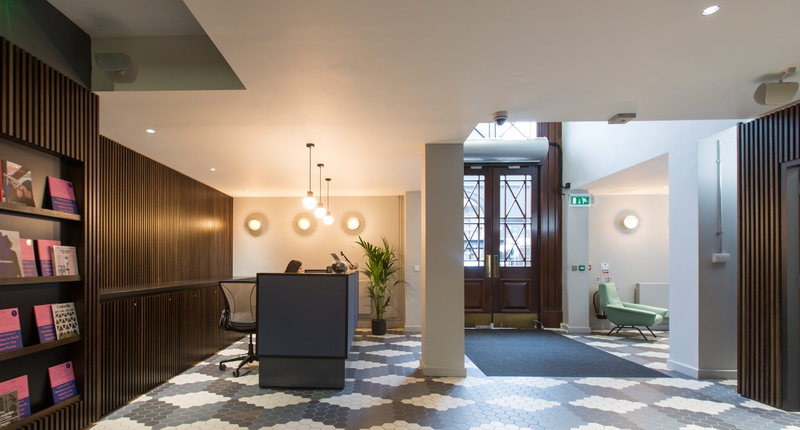 Contact Shoreditch Office Space on 020 3434 3870 to arrange a viewing or to discuss your office search. 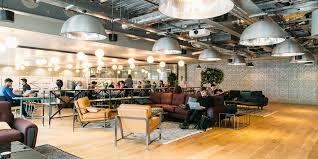 Co-working is often associated with Shoreditch and East London, given the density of Tech Companies and Start Ups who favour the area. 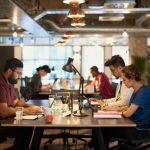 There are 75% more buildings in Shoreditch that provide Coworking in 2018 than in 2015. Some of the original landlords. 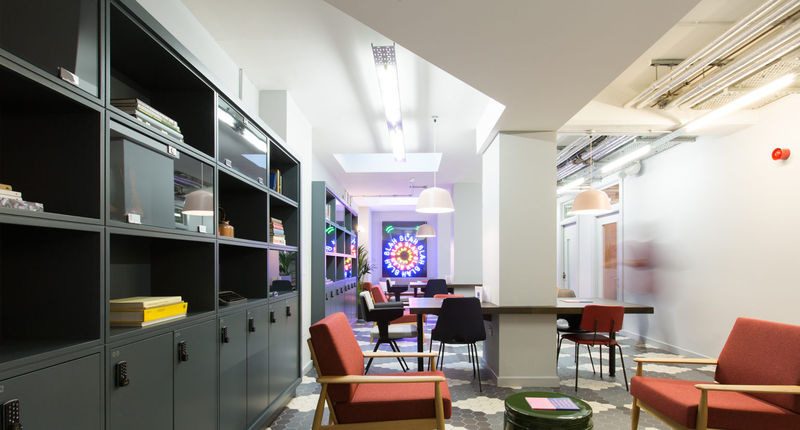 Shoreditch Office Space work with the best and have the most varied portfolio of buildings. 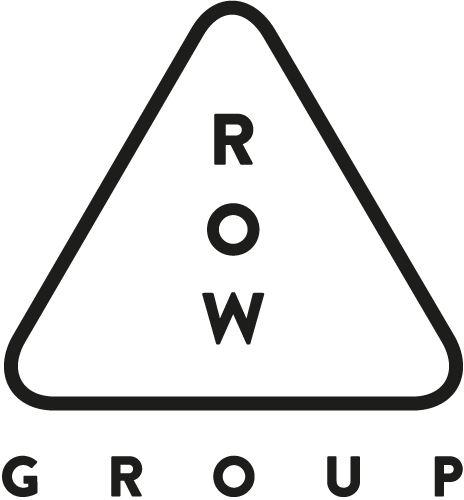 We’ve been helping companies choose coworking spaces for over 5 years and can help you today with your search. 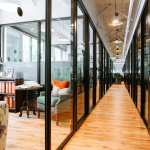 Contact us on 020 3434 3870 to book a viewing or find out more about getting a deal with Landlords such as WeWork, The Office Group, Runway East and many others. 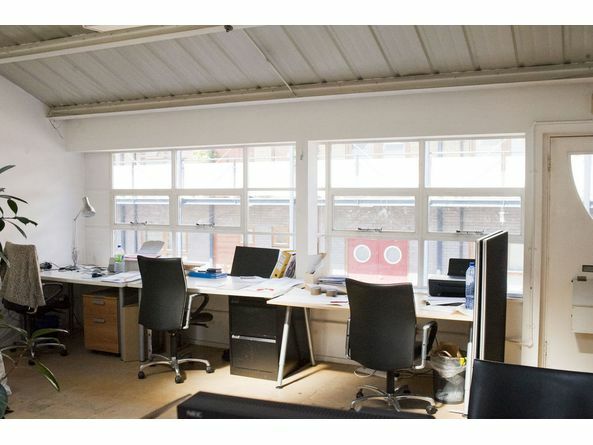 New to the market a fantastic office has become available offering workspace for 6-8 people. It’s located on Curtain Road close to the junction with Rivington Street. This is a small period building with a creative vibe. The room is fitted with furniture and have internet set up. The room available can accommodate up to eight people and is available now. Priced at £450 per week exclusive of VAT. A flexible licence agreement is offered. 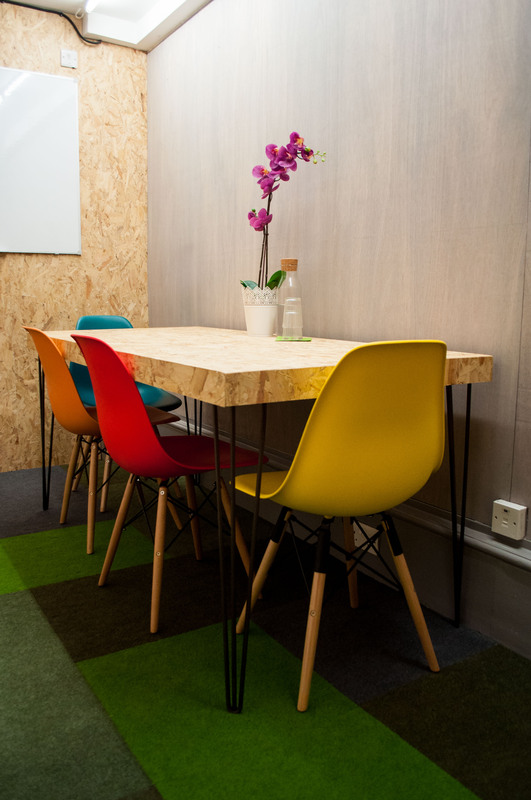 Please contact Shoreditch Office Space to arrange a viewing. 020 34343870. 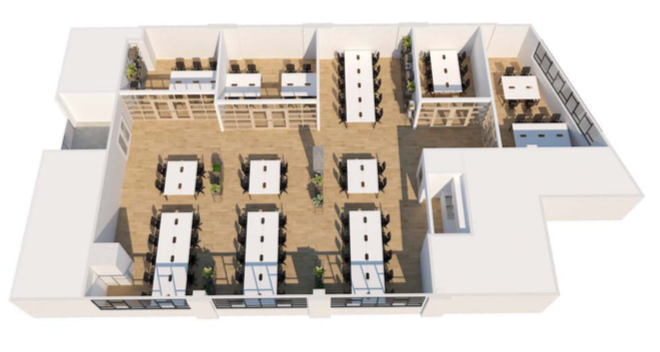 30 person office coming soon. 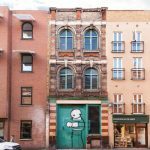 A rare opportunity has become available to occupy an entire floor in a central Shoreditch Location. It’s circa 3,000 sq ft and is set up to accommodate 80-90 people. To book a viewing give us a call. 020 3434 3870. 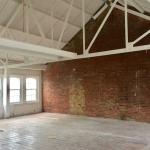 Looking for a small Creative Studio in Shoreditch ? To arrange a viewing call the office on 020 3434 3870.